2018 was a fantastic year for Product Management! 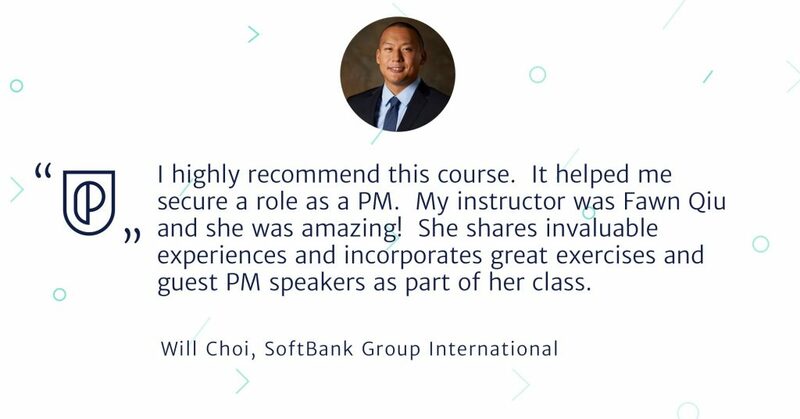 We taught more students, expanded to more cities, hired more staff and connected with more top-level instructors than ever before. We helped more aspiring Product Managers than ever before breaking into Product! 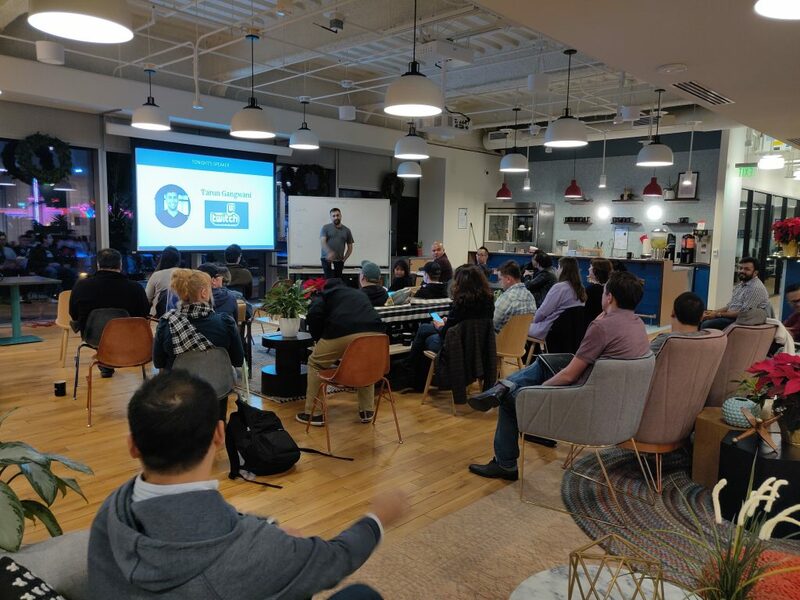 They were taught by instructors from +40 of the top tech companies including Uber, Google, Amazon, Tinder, Slack, Twitter, Xero, American Express, Twitch, Oracle and more! 3 ProductCons took place in New York, LA and San Francisco and 14,486 RSVPs. In 2019 we will be in Seattle and London. And working to bring ProductCon to more cities! Our Facebook (33k), LinkedIn (28K) and Slack (34k) groups are the largest and most active Product Management communities on the internet! We published 59 blog posts drawing on the wisdom of Product Leaders at Google, Facebook, Uber, PayPal and more! Also, if you want to become a guest blogger, apply here! We hosted 53 AMAs and subjected our instructors to over 12,368 questions and, of course, 12,368 answers! We published 634 new videos on YouTube with a total of 4,634,048 minutes watched and 755,296 video views. To jog your memory of the events, we uploaded 400 slide decks to Slideshare! It’s gonna take you a while to catch up but you can always join one of our local Product events. ‘Ship It’ and ‘Launch’ became smash hits on Product Hunt, becoming the most upvoted products of the day and week! 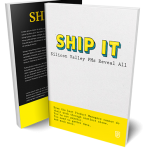 15,460 people downloaded ‘Ship It: Silicon Valley Product Managers Reveal All’ and it was also nominated for Kitty Awards as one of the best books of 2018. And huge congrats to the top 25 Product People of the Year! We now have team members from 30 nationalities who speak a total of 20 languages. Sometimes we even speak Spanglish, Portuguese and even Russian because of these people! интернациональность! 3,852 Trello cards were created during the working year! 23 silly Christmas sweaters were worn in the office in December! The only number that doesn’t change. 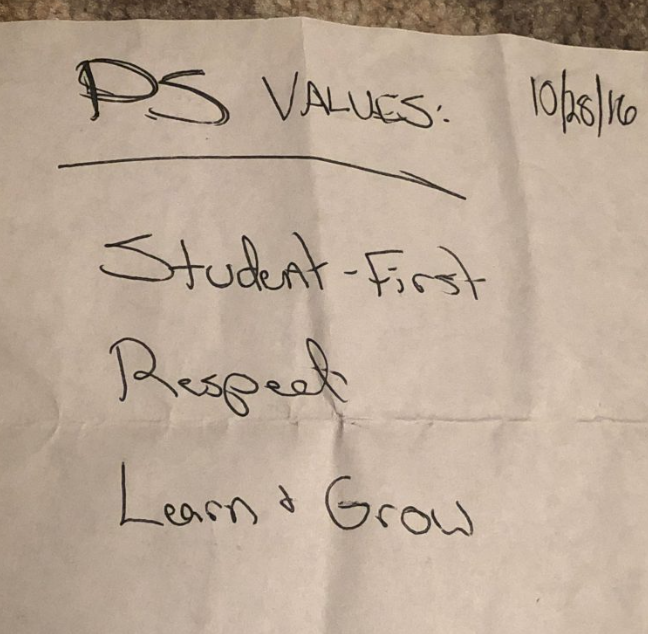 Our CEO, Carlos Gonzalez de Villaumbrosia shared this photo with the team on Slack back in November, it’s a note of the company values from almost three years ago! 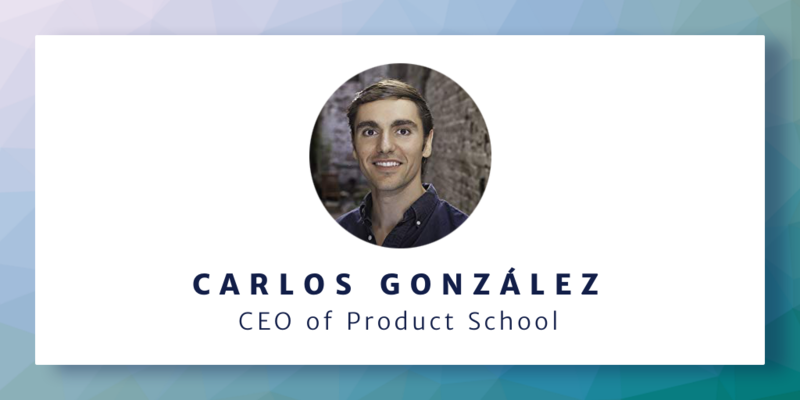 “Five years ago, Product School was started in a small coworking space in San Francisco. I taught the first courses myself – back then we couldn’t afford to pay for big name instructors. Today… well, you’ve seen the numbers above!